New Zealanders will finally be able to enjoy the benefits of Hemp Nutrition. As of November 12, hemp seed for human consumption will be legal to buy and sell in NZ. Food Safety Minister Damien O’Connor was pleased to announce the upcoming law change, saying that it will be a major boost for the economy and hemp industry nationwide. It will benefit employment and generate export profits. The hemp industry is celebrating the news. 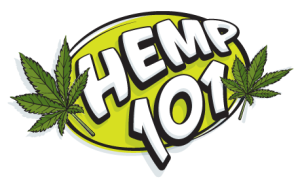 After years of spreading the word about hemp-based foods and the revenue they can bring, hemp advocates finally have success. But the economy is not the only thing to receive a boost. Hemp seeds offer a health boost that New Zealanders finally have access to.